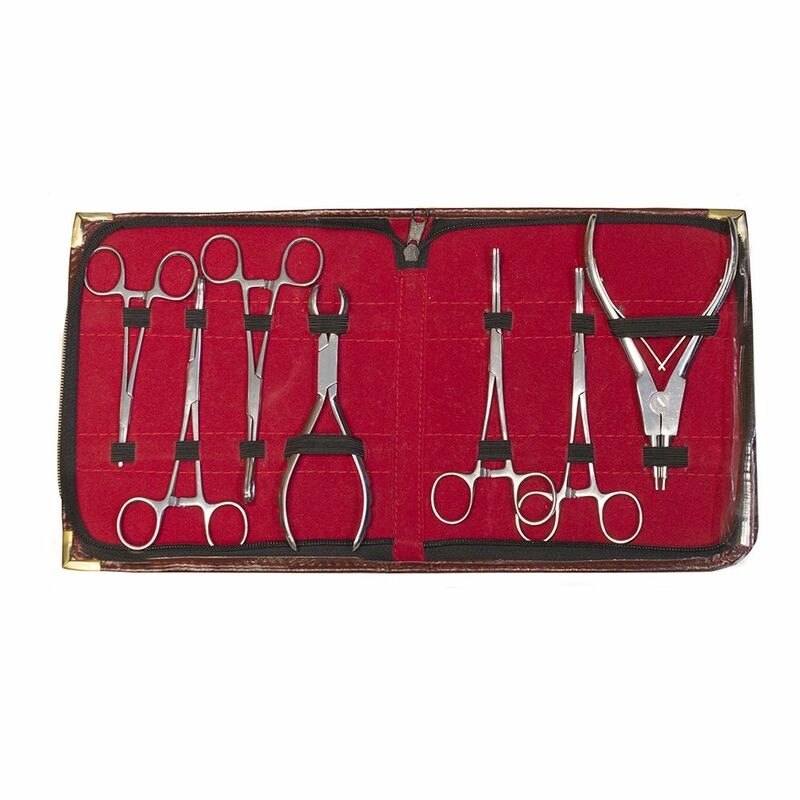 Piercing tool Kit with essential tools to pierce with Leather case Made of Surgical Steel. 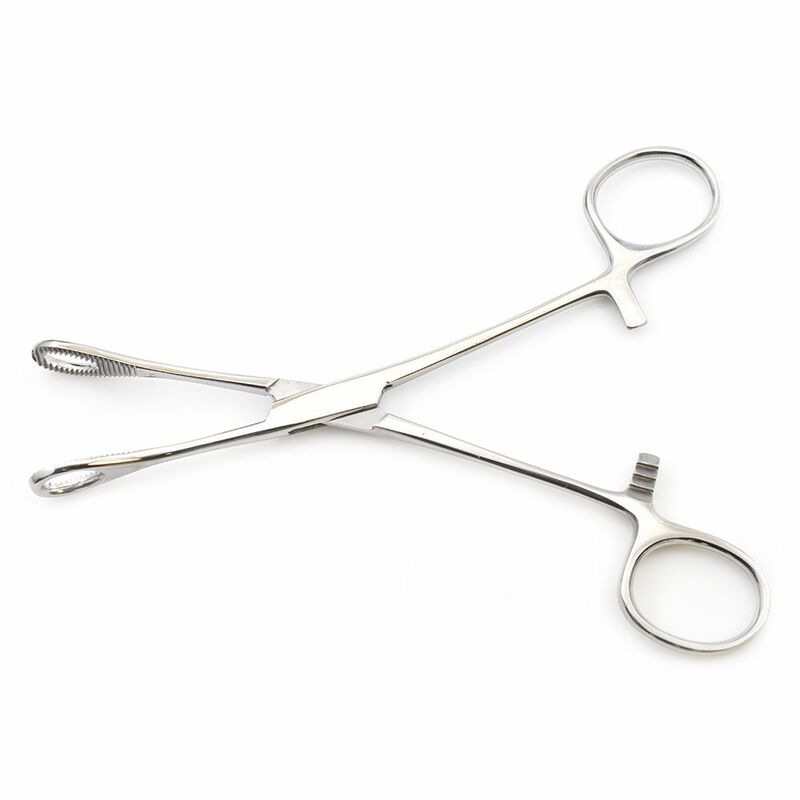 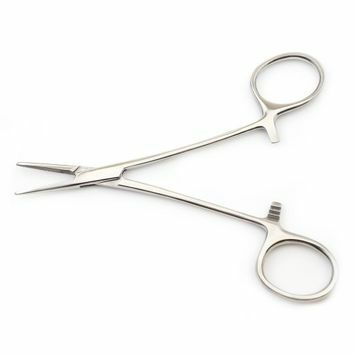 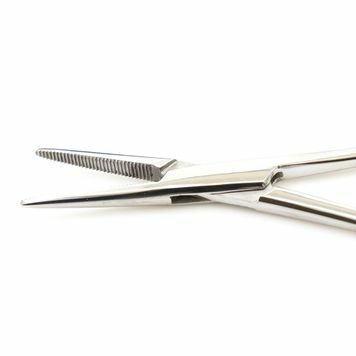 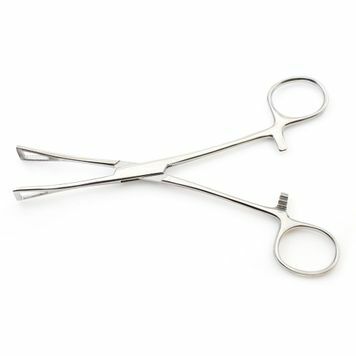 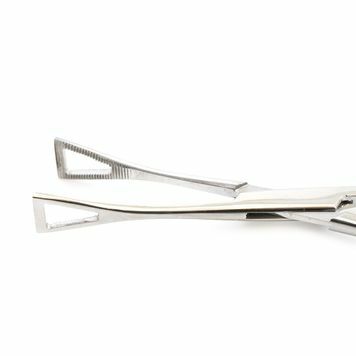 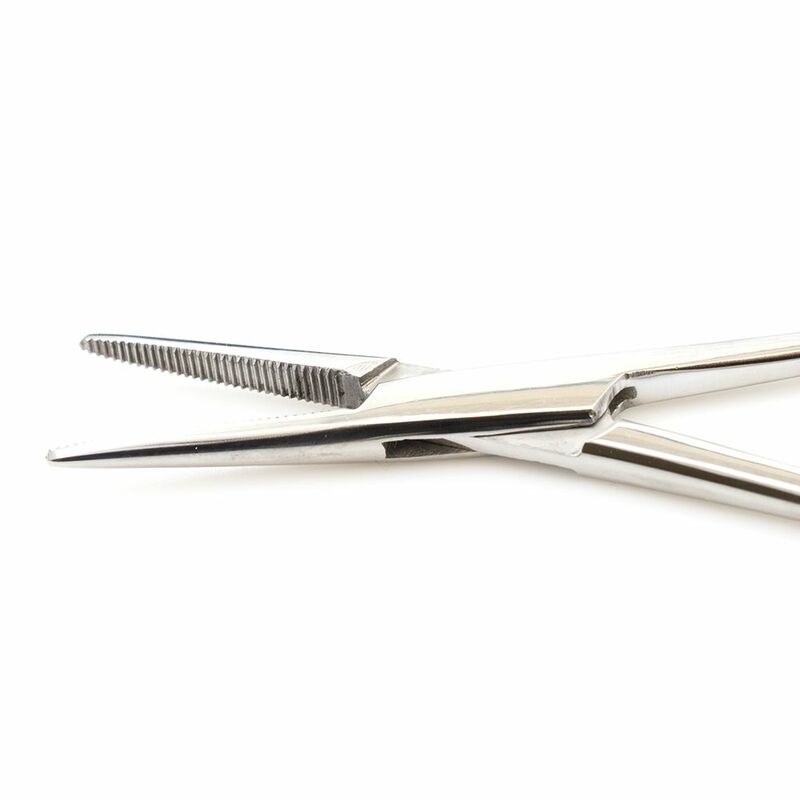 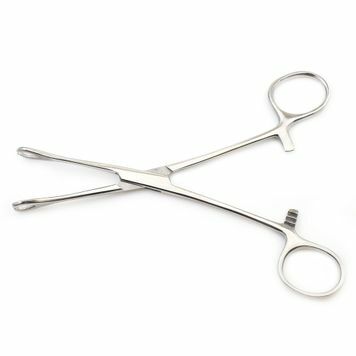 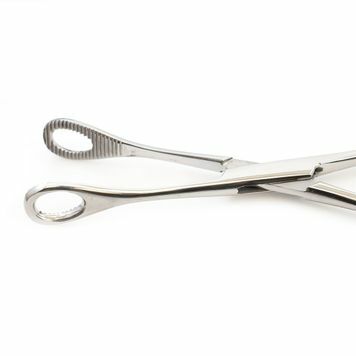 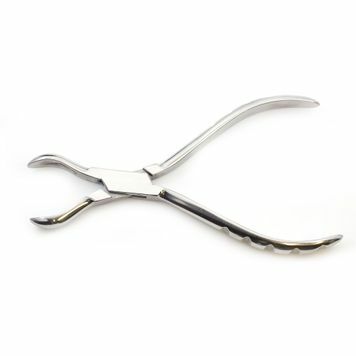 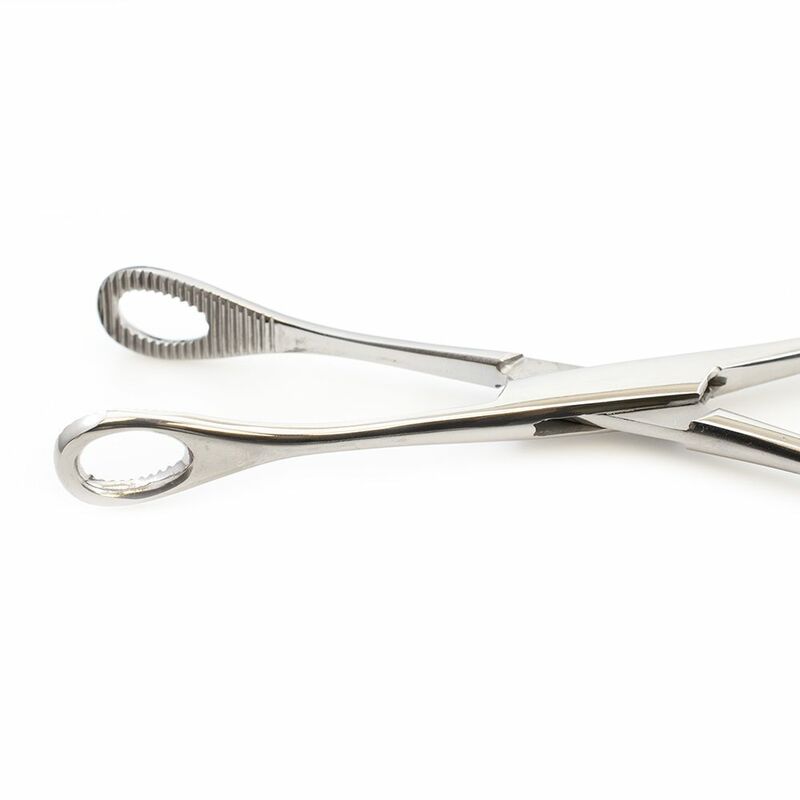 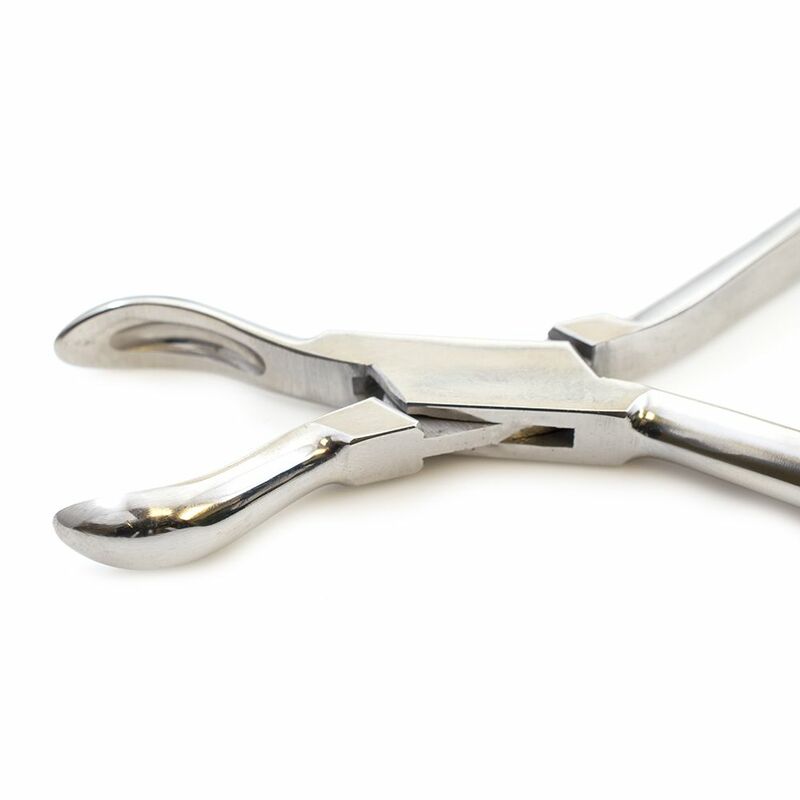 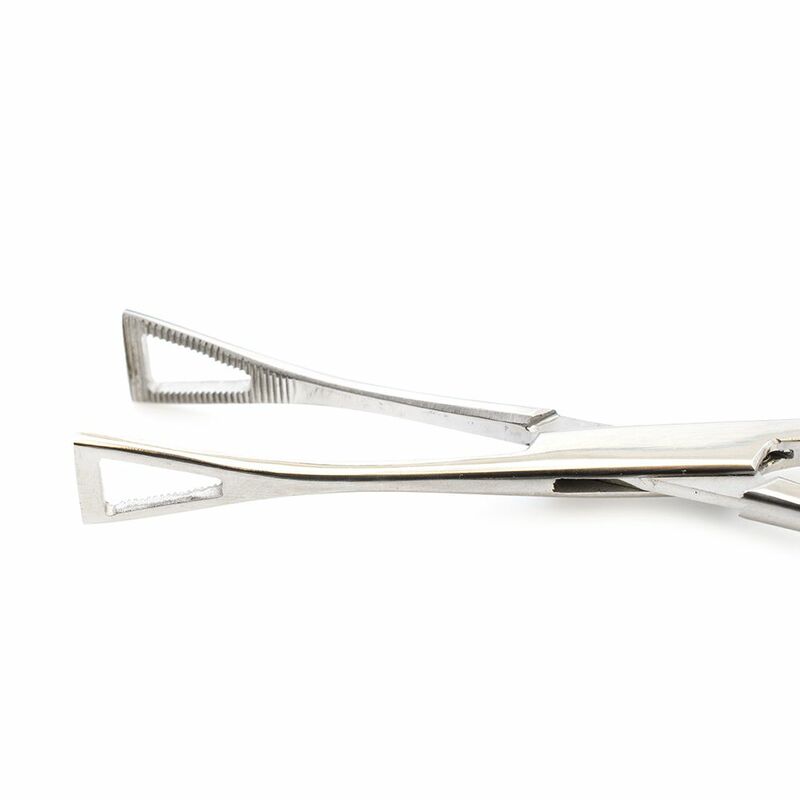 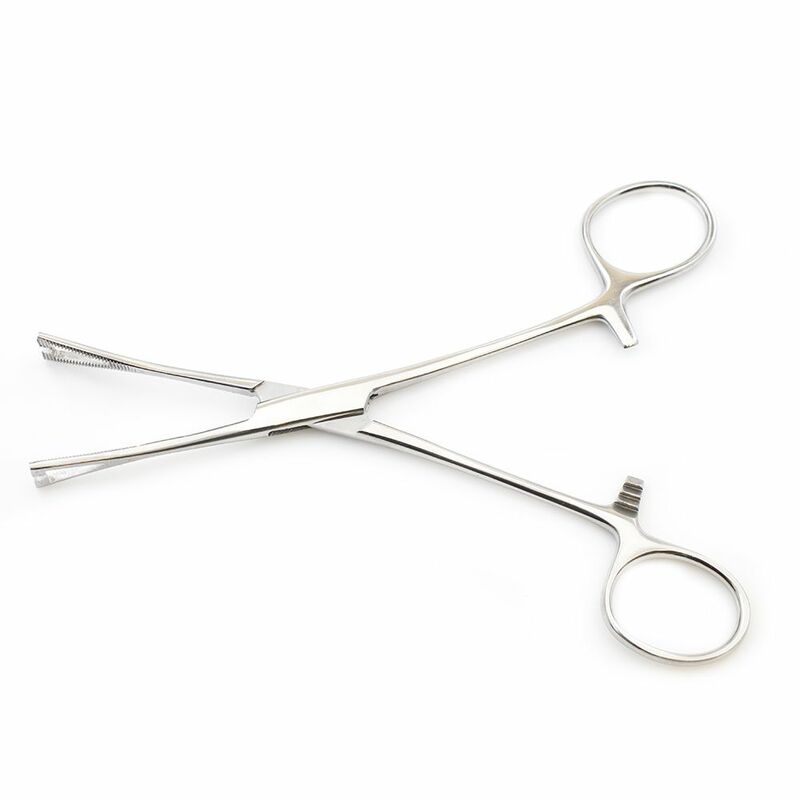 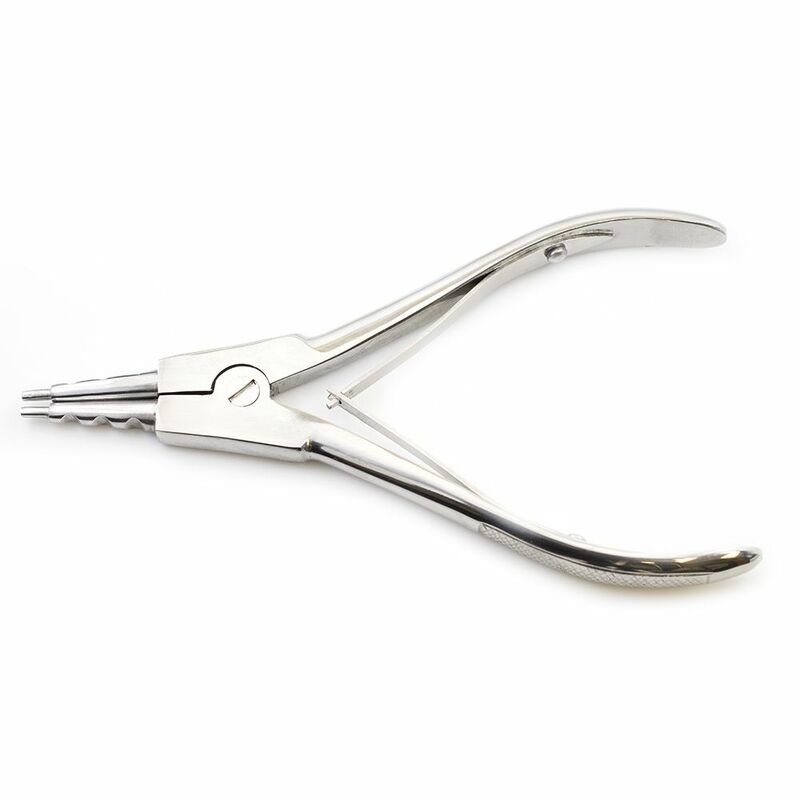 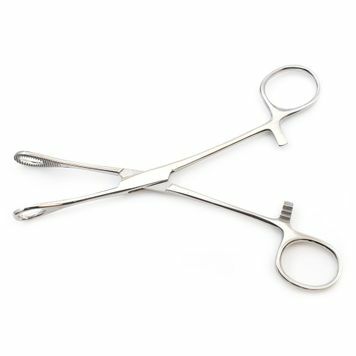 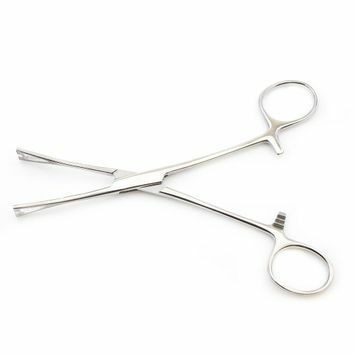 You will receive: Standard Pennington Slotted Forceps, Standard Pennington Forceps, Large ring opener, large ring closer, Standard Forester Forceps, Mini-Type Forester Slotted Forceps, Hemostatic Forceps, Leather Case. 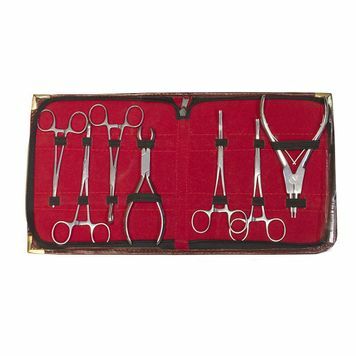 This kit will provide you all the tool you need to start your piercing business or replace the old ones. 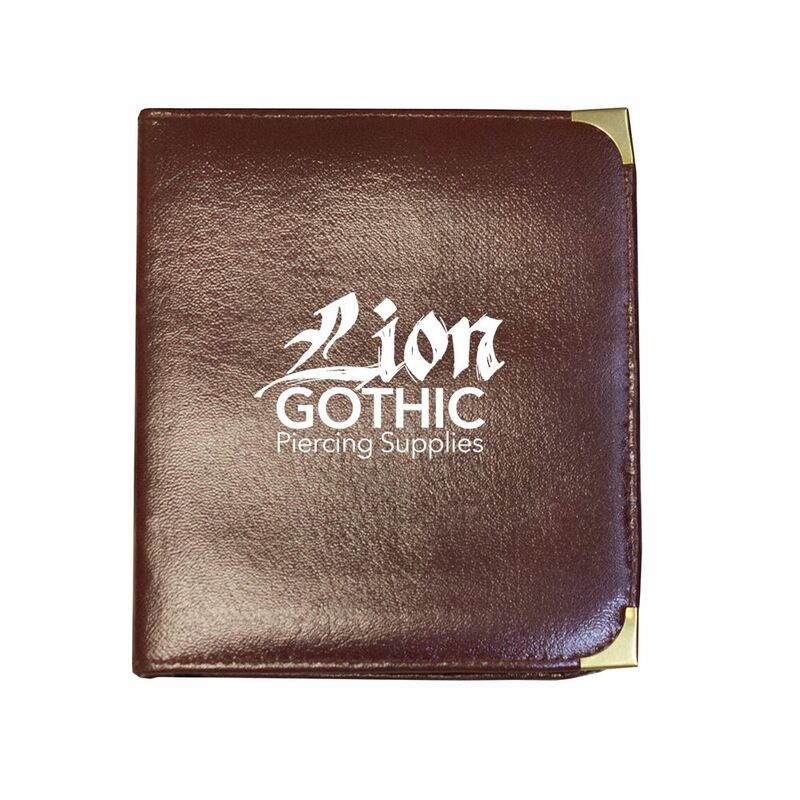 We are a U.S. based seller and all of our products are shipped from the United States. 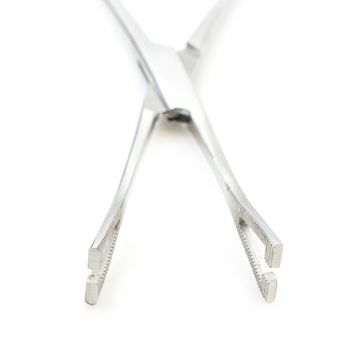 We Care And Will Reply Within 24-48 Hrs!